The 13th edition of AUTO-EXPO have been successfully launched in INDIA on WEDNESDAY with brands from 20 countries showing their respective vehicles. Various CELEBRITIES, CRICKETERS, POLITICIANS and FILM ACTORS had visited the show on the first day of the event. The auto expo which is being conducted this year in INDIA has been a challenging part for the companies to attract the customers with their new technologies and the new designs. This EXPO not only features the Indian brands but also brands from different parts of the globe. This is the biggest AUTO-EXPO ever in INDIAN history, as many companies are competing with each other to capture the INDIAN market. 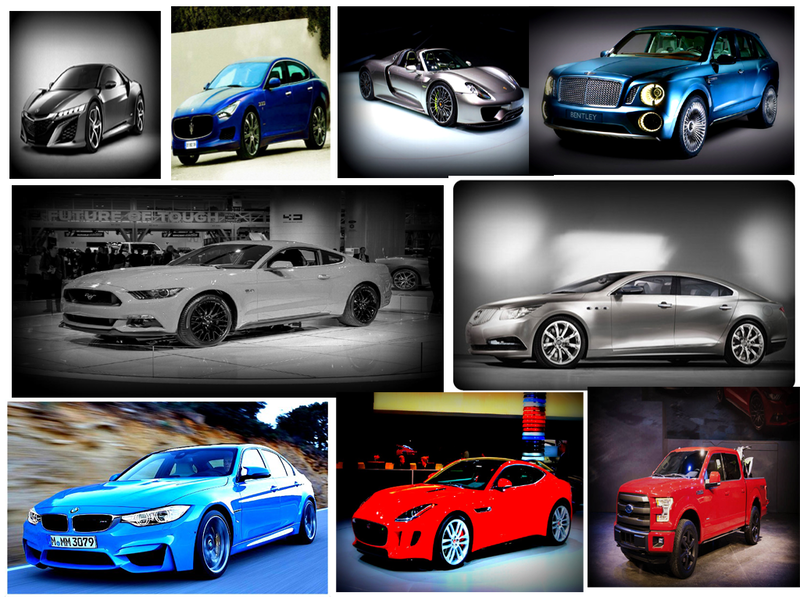 Let us see which would be the best car for the next year. 2015. 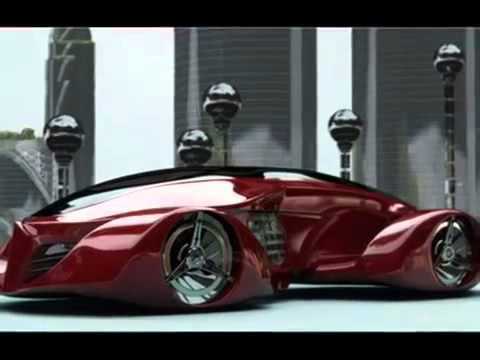 As per the recent views these vehicles are estimated to be the successful cars on roads in the next year. Coming to the brief description of the vehicles. 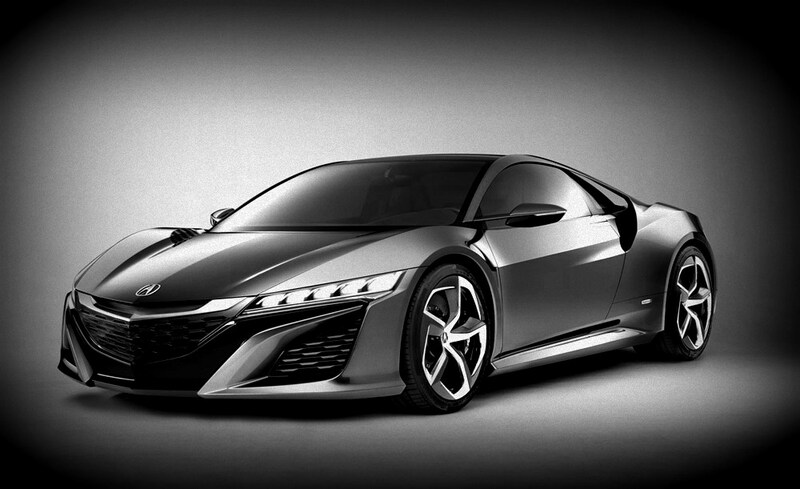 Reason For Release: Acura needs a performance halo car–even more so now than when the original NSX debuted back in 1990. 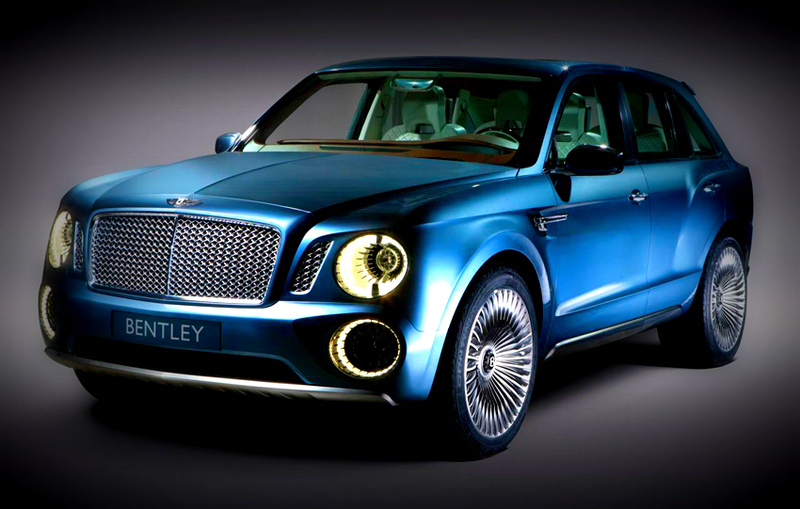 Reason For Release: Because no luxury brand can resist the siren’s call of the SUV. 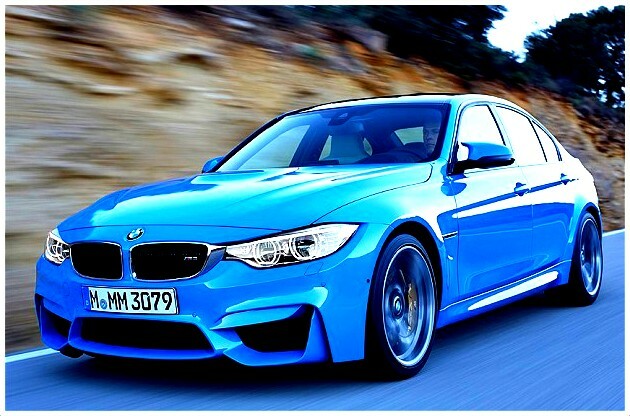 Reason For Release: The M3 is an icon for BMW, which makes the name change for the two-doors tricky business. Needless to say, the Maruti Ertiga has been a huge hit and has got other car-makers thinking. 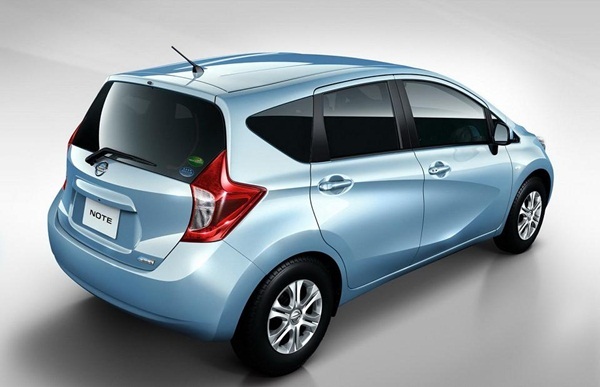 While Nissan is coming soon with the Evalia, which is a full sized MPV, this on the other hand is a more compact and more asthetically pleasing offering. 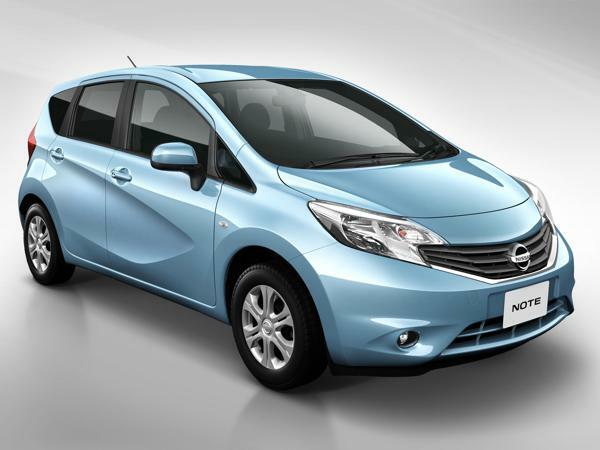 The new Nissan Note seems to be perfect for India as it s got good looks and heaps of practicality. 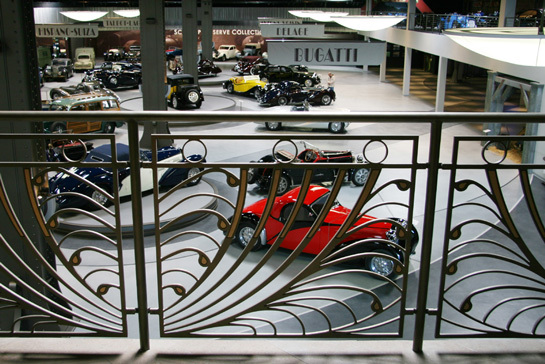 The Note’s eye-catching has a character line which is called as the ‘Squash Line’. The Note has a spacious interior which is also practical. The cabin includes a flowing line above the instrument panel and looks great, plus quality is good. Two new engines will be available and you get a XTRONIC CVT (Continuously Variable Transmission) . Mnd you the figure of 25.2 km/L is brilliant. 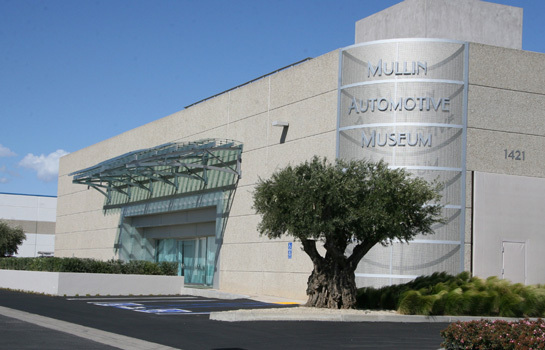 Financial services entrepreneur Peter Mullin, long a fan of all objects from the art deco period, opened the Mullin Automotive Museum nearly three years ago to display his collection of more than 100 pre-World War II Bugattis, Delahayes and Talbot-Lagos. 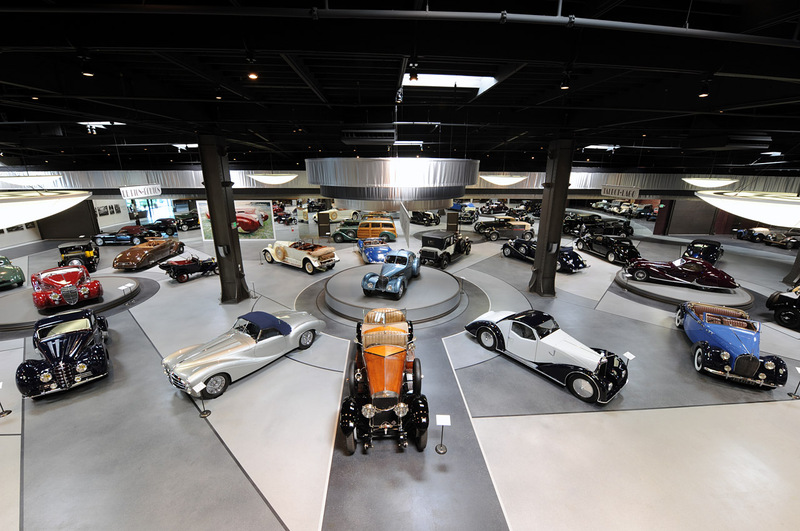 The museum’s permanent collection of these French luxury cars was reason enough to make the trek to its unlikely setting—a business park heavy on utility and low on design in this unremarkable coastal community an hour northwest of downtown Los Angeles. But now there is even more reason to come.